Green 3 was excited to open its first retail location in September of 2011 - dedicated to all things Green 3. 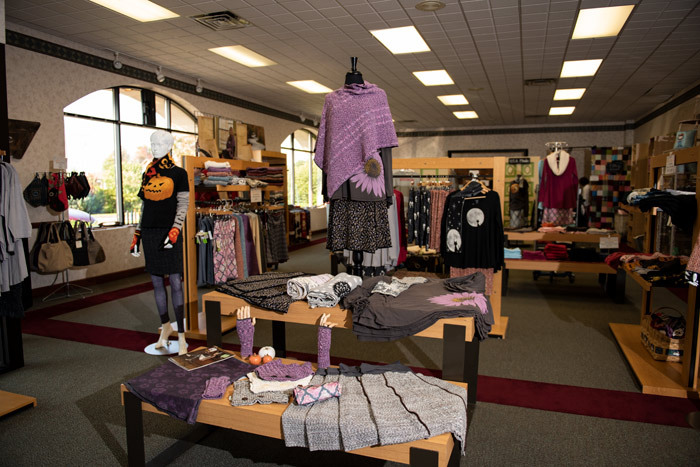 On any given day customers can expect to find the newest items of the season, sale merchandise from the prior season, and clearance merchandise at incredible discounts. The "company store" is a great way to learn and experience the Green 3 brand vision. In addition, the store features products from brands that we admire, with items that compliment the green 3 product offering and mission.